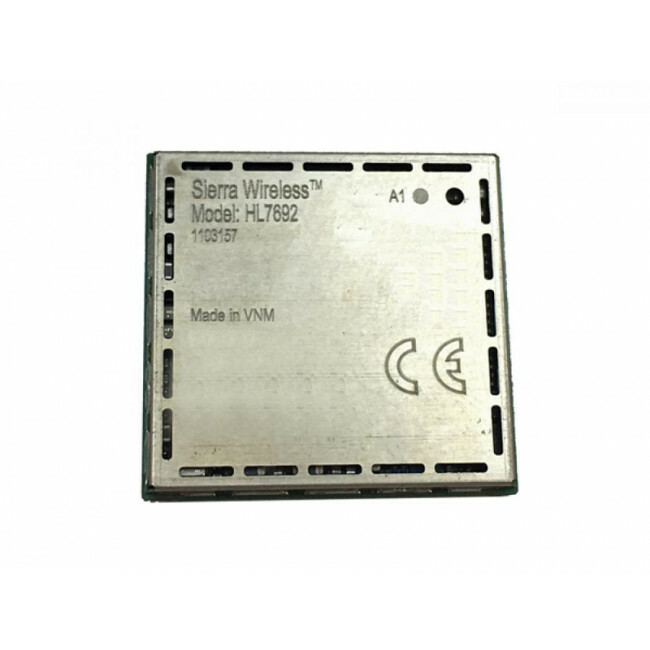 Sierra Wireless AirPrime HL7692 is a 4G/LTE Cat-1 band embedded wireless module. 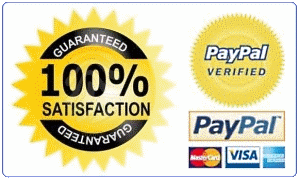 It offers a low cost, low power solution for Europe-base deployments. The AirPrime HL7692 module is the smallest, scalable, flexible solution in a compact and easy-to-integrate form factor that is completely interchangeable among 2G, 3G, and 4G technologies. Compact form factor, network scalability, and ready-to-use firmware upgrades make these modules ideal for industrial M2M solution designs where size and deployment longevity are important considerations. 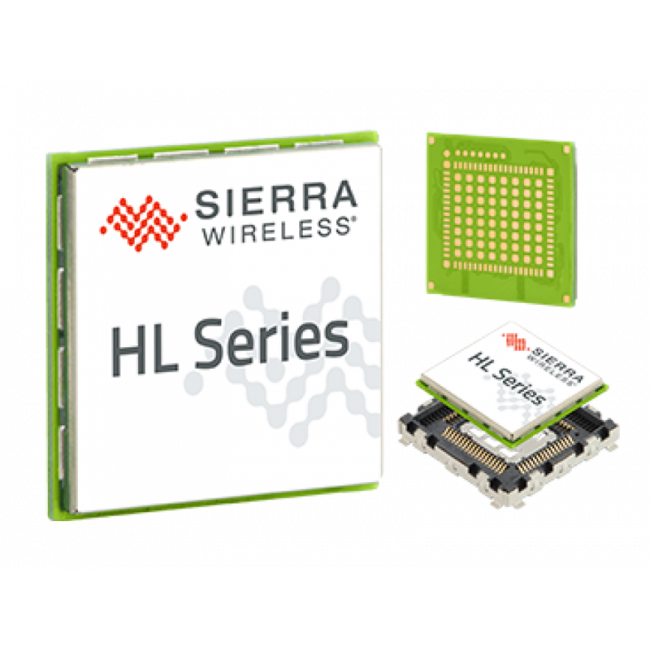 It has a similar model Sierra AirPrime HL7690, which doesn't support 2G networks.